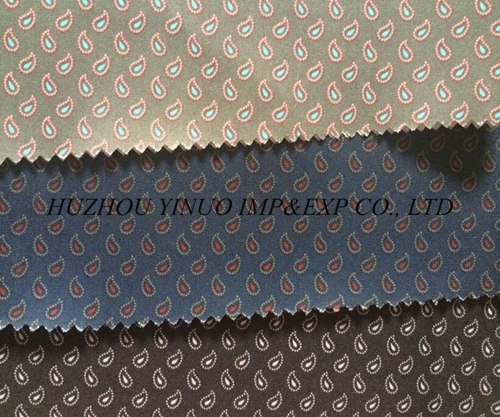 Good quality with reasonable price, OEM factory, small quantity is accepted. 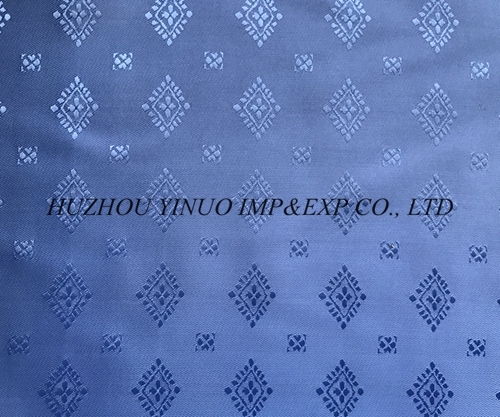 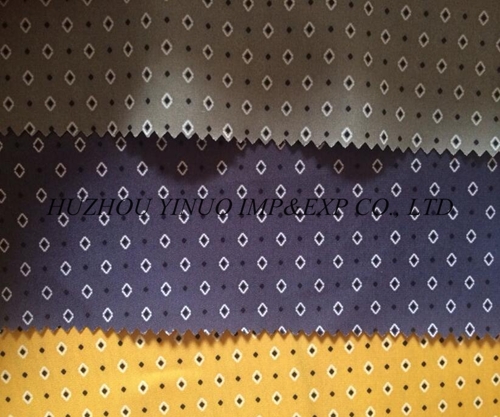 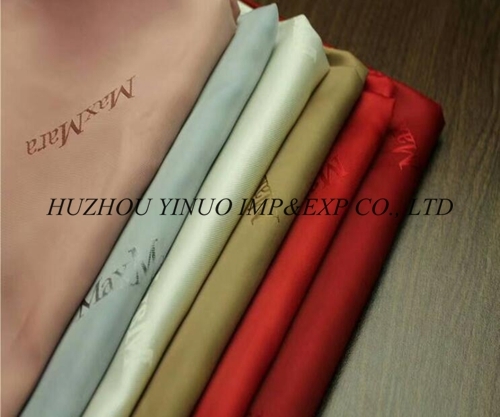 *We are a manufacturer and trading company focus on lining fabric for more than 7 years. 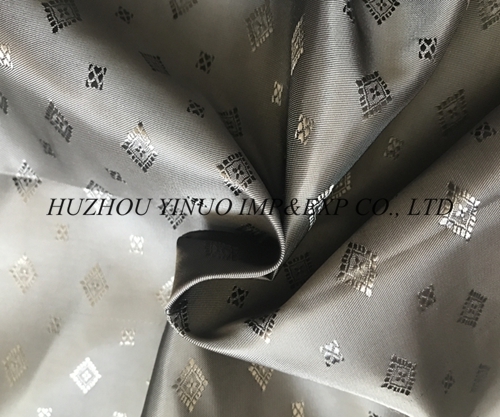 *There are diversity of kinds and patterns of lining fabric here. 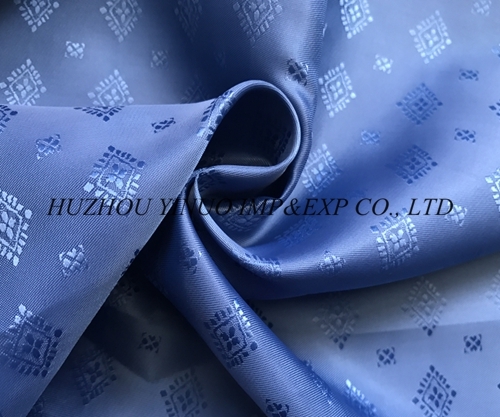 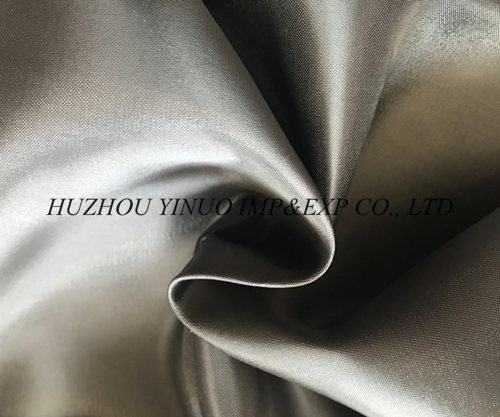 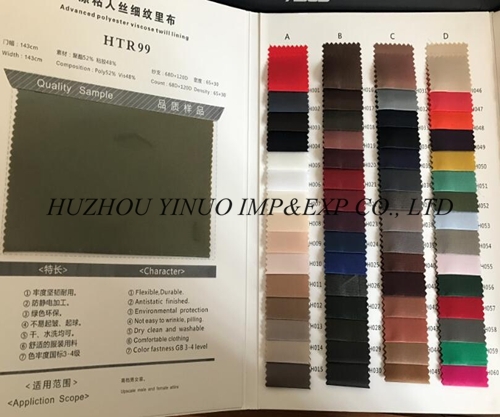 Main product:taffeta,twill,satin,poly trilobal,dobby,jacquard,sleeve lining,stripe,check,printed lining,heat embossed lining,logo lining,stretch lining and down bag lining. 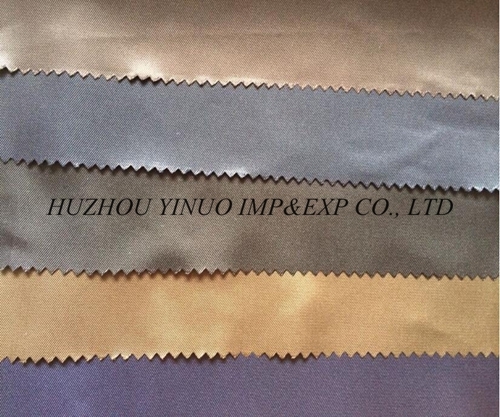 *Welcome to build long business relationship with us and visit us. 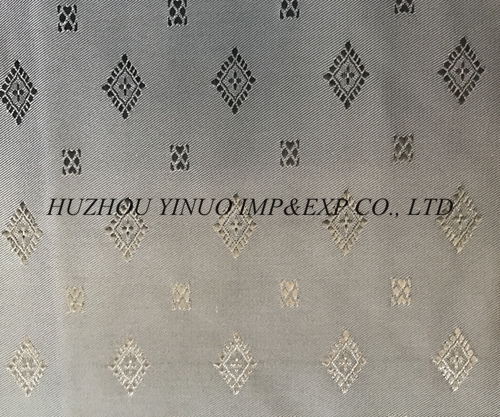 Copyright © HUZHOU YINUO IMP&EXP CO., LTD Technical support : Jiaxing Yiyou Information Technology Co.,Ltd.